Harold Lee Andrews, 60, of Georgetown, PA, passed away on Tuesday, February 10, 2015. He was the son of the late Harold S. and Catherine Marie Andrews; brother to Rose Marie (Richard) Evans; loving uncle to Michael (Amanda) Evans and Michelle (Ian) Donaldson; proud great uncle to Beatrix, Savannah, Emmitt, and Noah; and dear friend to Lori Vandine. Harold was a 1972 graduate of South Side High School and earned his associates degree from Penn State University. Harold was a huge fan of Penn State football and enjoyed spending time outdoors. A private memorial service will be held. 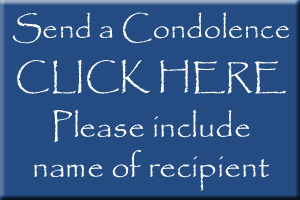 Cremation services provided by MCCONNELL FUNERAL HOME, Hookstown.